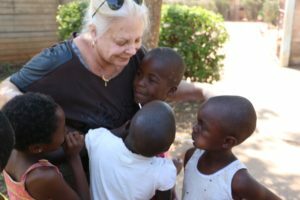 A Swedish university professor travelled to Victoria Falls for the holiday of a lifetime, along with her mother and daughter, but instead of filling her suitcases with the usual swimwear and safari gear, she crammed them with goods for local communities in need. Lovisa Sumpter carried educational toys, calculators, stationery and toothbrushes, which were distributed to children at a foster home and a rural primary school, as well as boots, rechargeable battery packs and medical supplies for the local anti-poaching unit. The goods weighed an incredible 115kg. 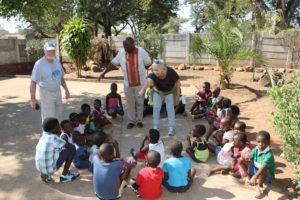 An increasing number of travellers are seeking to add more meaning to their global adventures, and for many this involves having a positive impact on local communities in their destination. 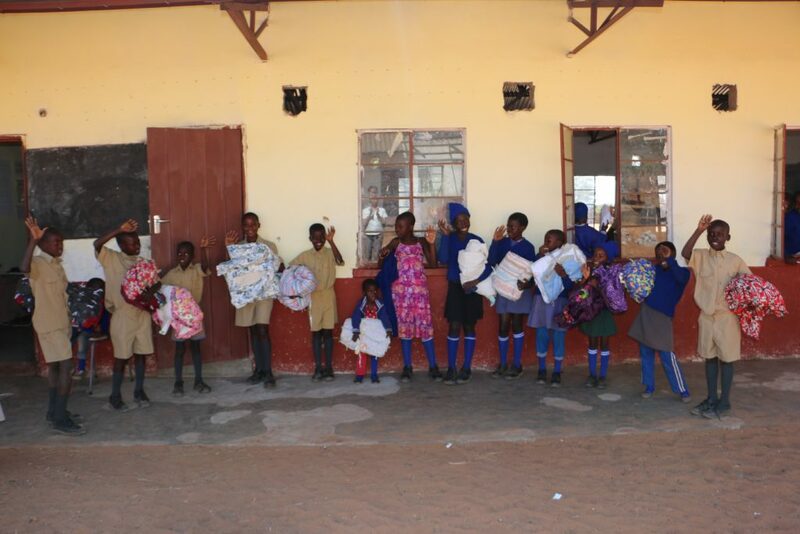 Like the Swedish traveller, who stayed at Victoria Falls Safari Lodge in late October, many guests at Africa Albida Tourism (AAT) properties use a small amount of space in their luggage to bring supplies needed by local communities through Pack for a Purpose. 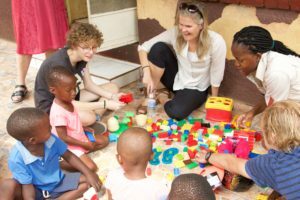 Pack for a Purpose was started by American Rebecca Rothney eight years ago, and since then, travellers have taken more than 93,799kgs of supplies to over 60 countries, meeting essential needs in communities there. 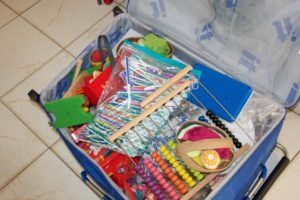 “Pack for a Purpose is a simple and easy way to make your travel more meaningful and everyone can participate whether it is a family vacation, a destination wedding or honeymoon or a business trip,” Rothney says. “I give thanks every day that Pack for a Purpose travellers affirm my belief that people are fundamentally kind and giving,” she says. 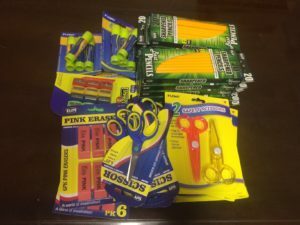 Not all donations are literally “packed” – guests may alternatively provide a monetary donation to purchase items locally that support the community, she says. AAT chief executive, Ross Kennedy says: “It is a wonderful initiative that encourages travellers to engage and share with less privileged people in local communities, in a way that is simple but effective. 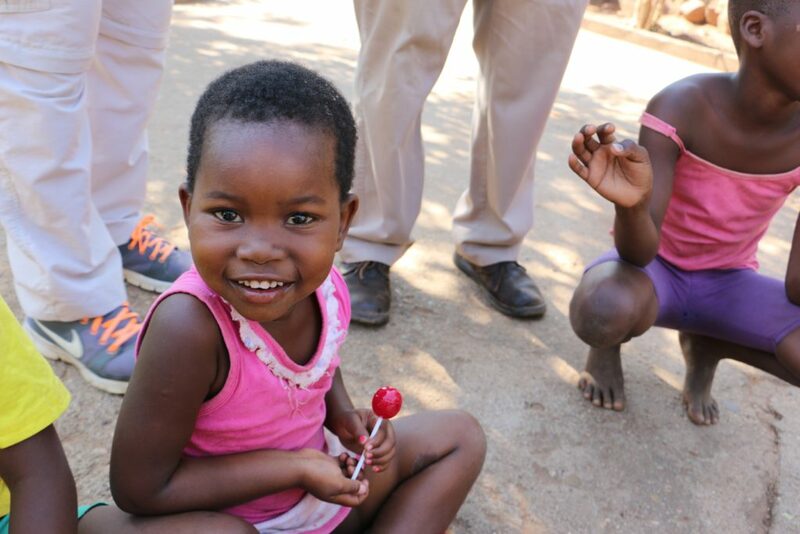 “Using 2kg of your holiday luggage allowance to include some items for donation to a worthy cause in your destination of choice is so easy,” Kennedy says.